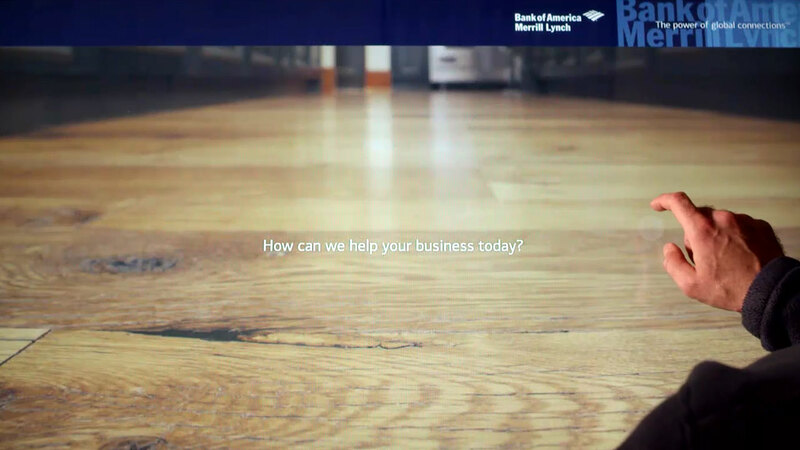 We developed a custom touchscreen application for Bank of America Merrill Lynch tradeshows allowing their sales team to easily drill-down into their solutions, watch videos and collect information on prospects. Users are able to select and save their interests and receive whitepapers via email. We look forward to learning about your project and sharing ideas.